Chelsea have reportedly made a ‘good offer’ for Real Madrid and Spain midfielder Isco, a player who’s seemingly fallen out-of-favour at the Santiago Bernabeu. 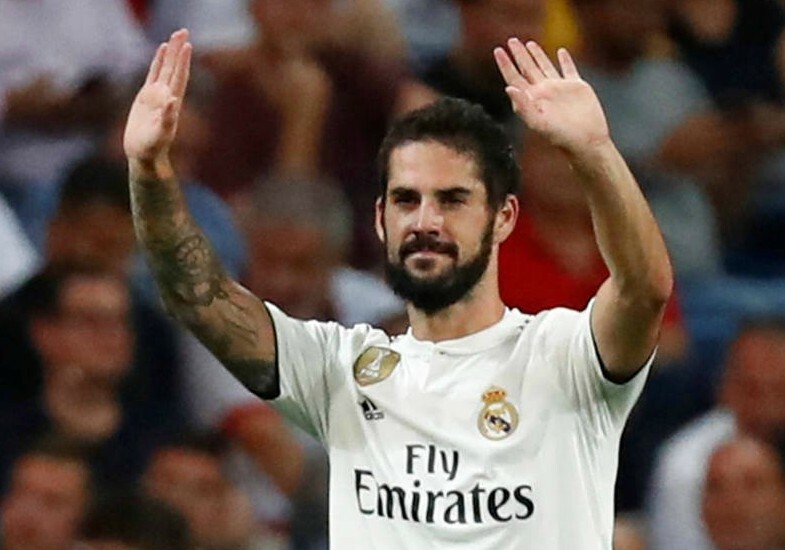 Isco hasn’t started a game in La Liga since October, with the Spaniard seemingly not Santiago Solari’s first choice to start either out wide or in midfield. And it looks like the 26-year-old could have been handed a way out of Los Blancos if Don Balon‘s report is anything to go by. 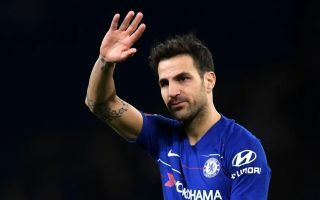 According to the report, Chelsea have made a ‘good offer’ for Isco, with the Blues wanting the midfielder to fill the void left by Cesc Fabregas following his transfer to French giants Monaco. The report also notes that Real won’t be letting Isco leave unless the Blues include Eden Hazard as part of a deal for the player, so it looks like Chelsea know what they need to do in order to bag their man. Isco would be a quality signing for Chelsea, as the player still definitely has it in him to perform consistently for one of the world’s top sides despite his current poor form with Real Madrid. The Spaniard has shown time and time again these past few years that he’s one of the most creative and dangerous attacking midfielders in the world, an element Chelsea could definitely do with in their side to ease the pressure on main man Eden Hazard. It seems Chelsea have made their move in the race to sign Isco, it just remains to be seen whether the Blues end up getting their hands on the midfielder, something that may see Hazard go the other way if this report is anything to go by.